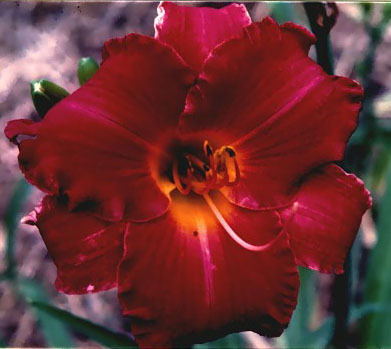 Branham Farms Ltd. - Daylily Gallery! 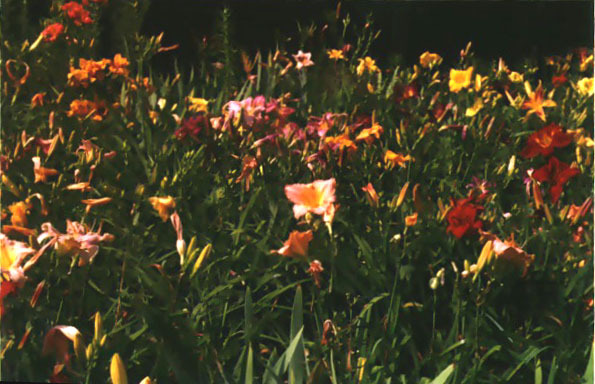 That's all the flowers we have up right now. 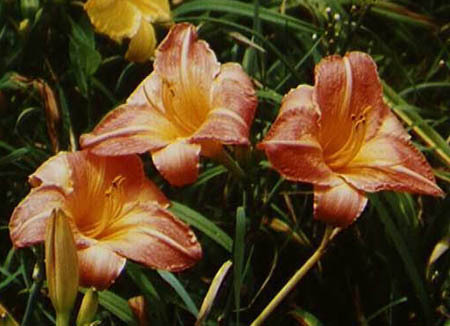 We will try to bring up more later on. 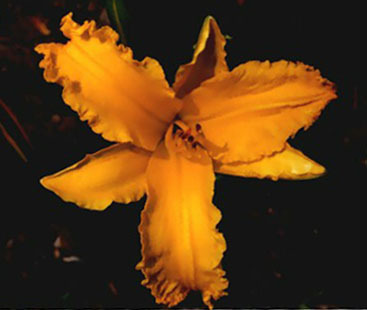 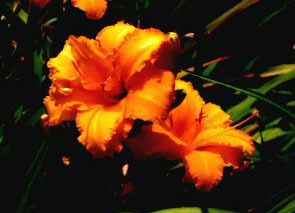 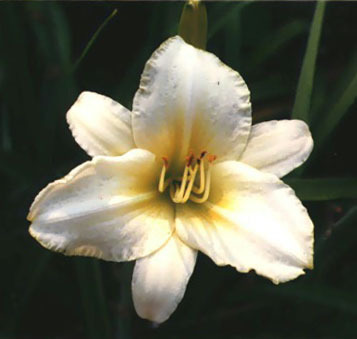 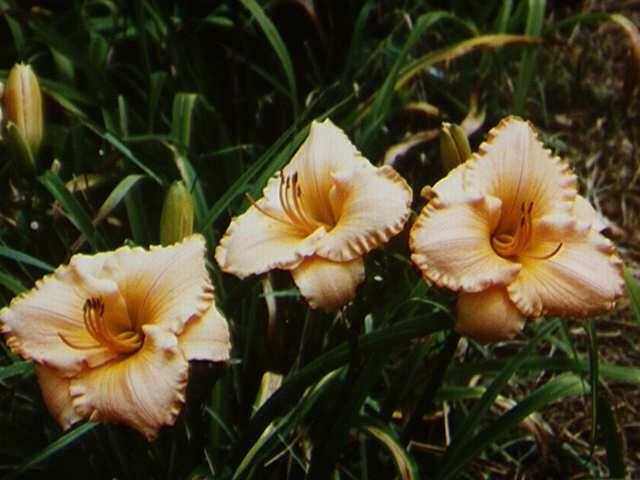 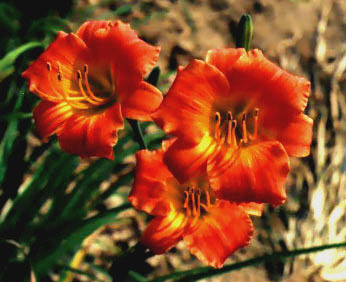 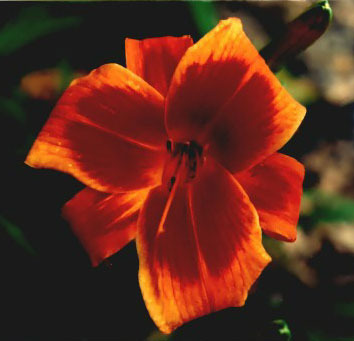 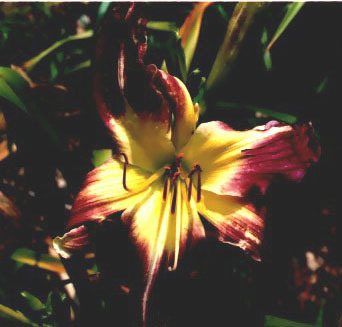 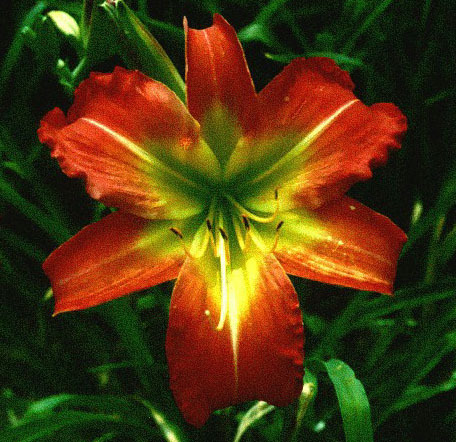 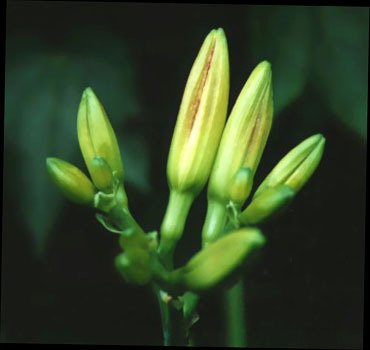 Email Daylily for more information.